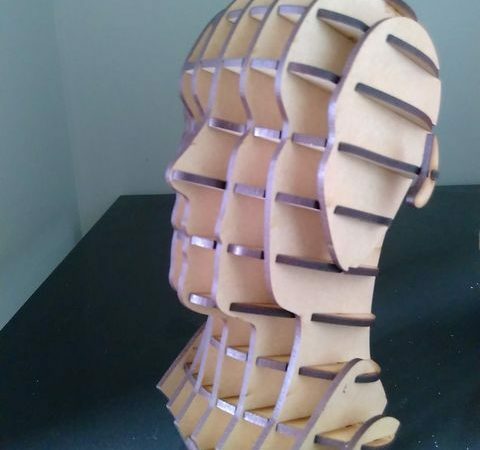 Free download software is being used to experiment with potential sculpture designs, starting from a 3D head model. Interlocking slices are created and numbered automatically. After laser-cutting the slices, they’re slotted together to create the finished head. 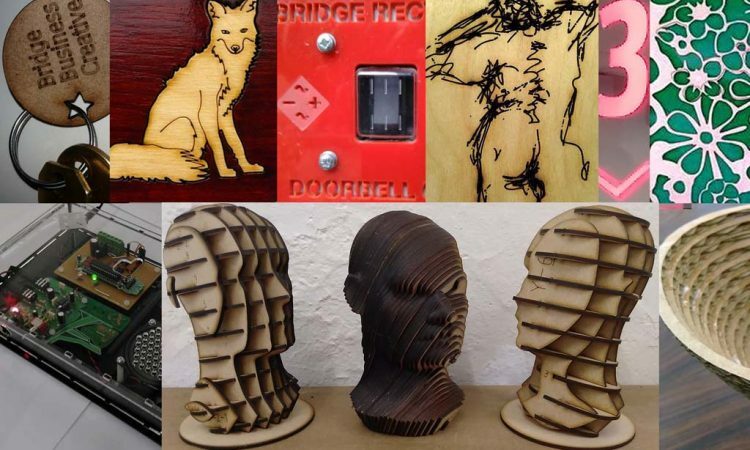 We plan to run another public session shortly as an Introduction to Laser-cutting . . . . 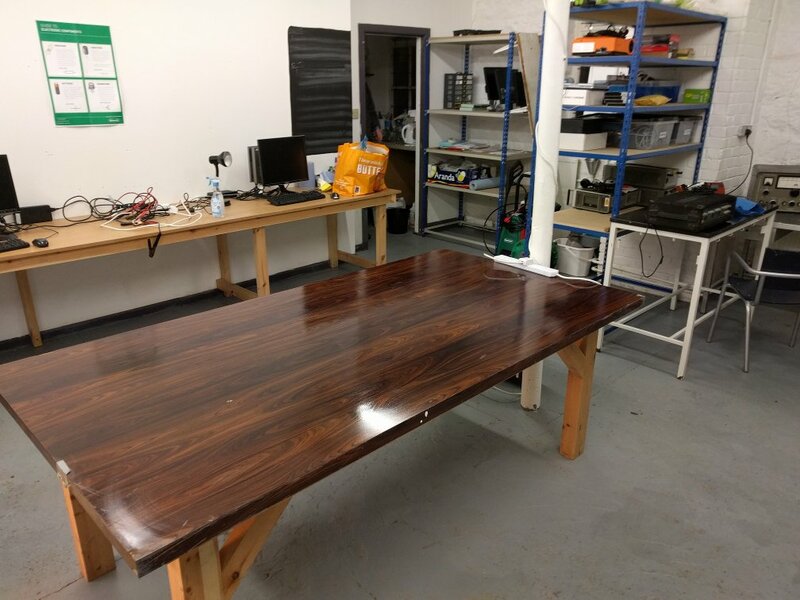 The next monthly session will run 7 – 9pm on 6th June (usually the first Tuesday). 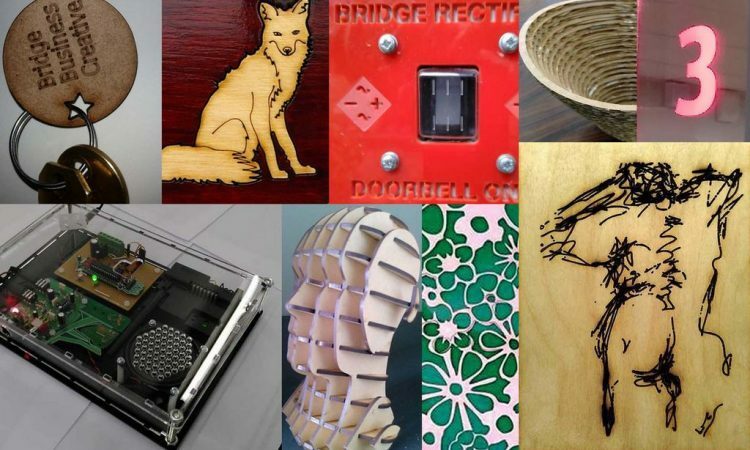 This will focus on laser-cutting – showing people how to make 3D forms from 2D slices, but help with individual projects is also an option if you bring something along. 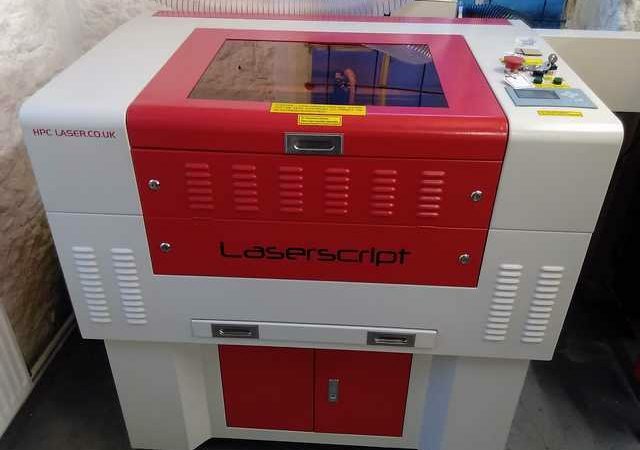 Thanks partly to a generous grant from Hebden Royd Town Council, Bridge Rectifier’s new laser-cutter was installed today by HPC Laser Ltd of Elland. 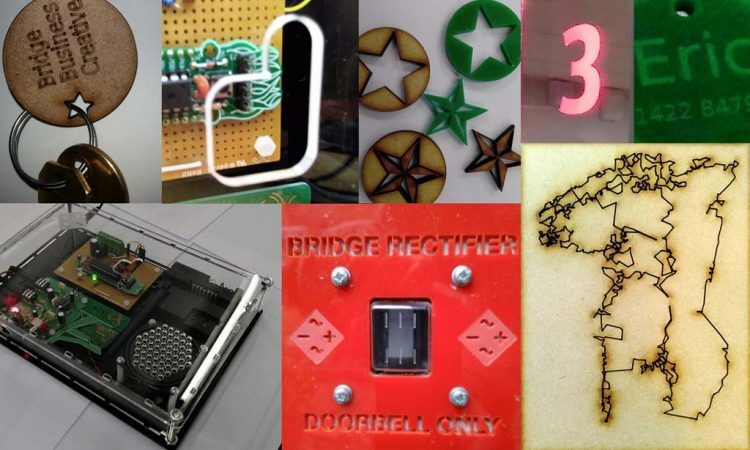 Bridge Rectifier will train some of its members shortly, and then develop a programme of open days and ‘introduction to laser-cutting days’ open to all. Watch out for further details.